More than 50 million Americans—including 50% of adults over 65—are living with arthritis. How can yoga help? In this workshop, Yoga for Arthritis Founder and Director Steffany Moonaz explains how yoga benefits people with arthritis and provides an educational, practice-based resource for yoga teachers and students who want to learn more about an adaptive yoga practice. Yoga is a whole person practice. And when approached in a safe and supportive way, it can be an accessible, natural tool for easing the discomfort that arthritis causes. What it means to have arthritis and what people with arthritis experience. How yoga can help alleviate pain during arthritis flares. How yoga can help improve physical health, psychological health, and quality of life for people living with arthritis. Signs yoga teachers can watch for in class as potential indicators of arthritis and how to respond to them. Gentle asana sequences that can be practiced lying down, seated, and standing every day or when experiencing pain and stiffness. How pranayama (breathwork) can provide relaxation for people with arthritis. 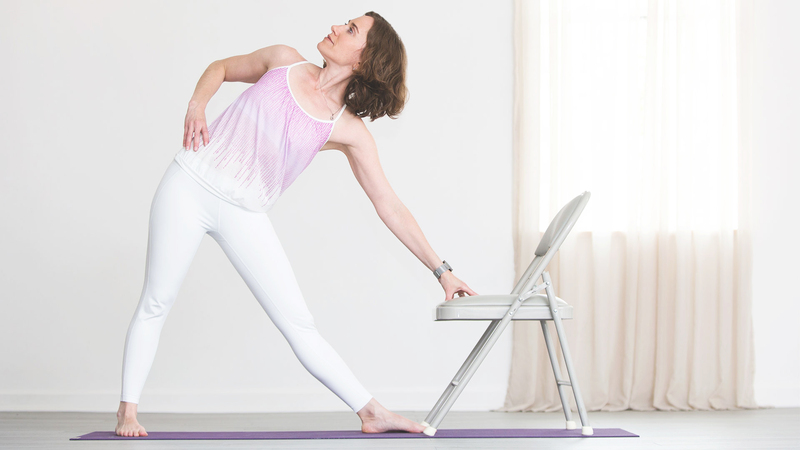 How props such as chairs, blankets, and bolsters can support the joints and help create feelings of ease during yoga practice. How practicing yoga can help people with arthritis become more attuned with their bodies, allowing them to implement self-care even at the earliest sign of a flare. Let this course be your opportunity to better understand arthritis, and to bring more ease into your life and the lives of others living with arthritis. 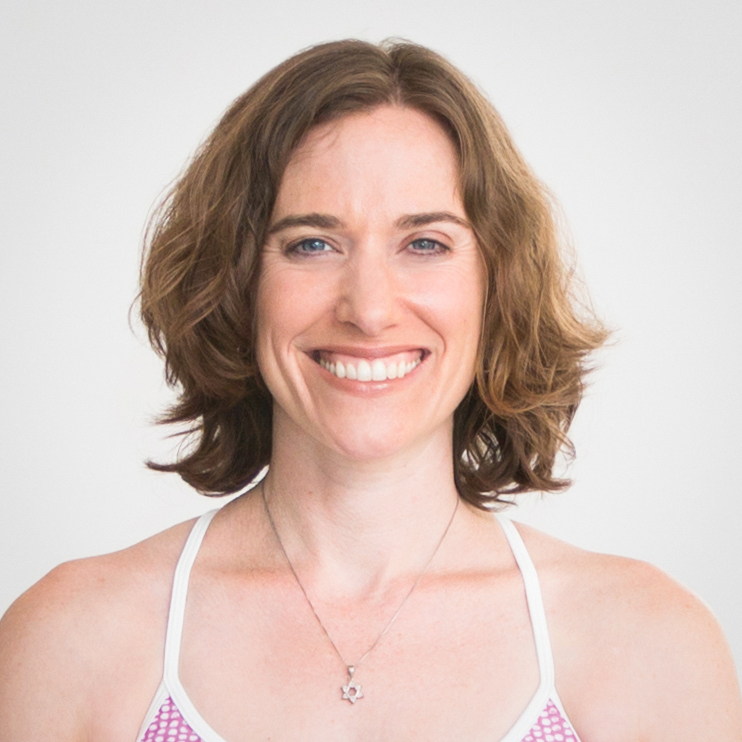 Steffany Moonaz is a yoga therapist and researcher in Baltimore, MD. Dr. Moonaz spent 8 years at Johns Hopkins University, creating and evaluating a yoga program for individuals with the chronic diseases of rheumatoid arthritis and osteoarthritis..